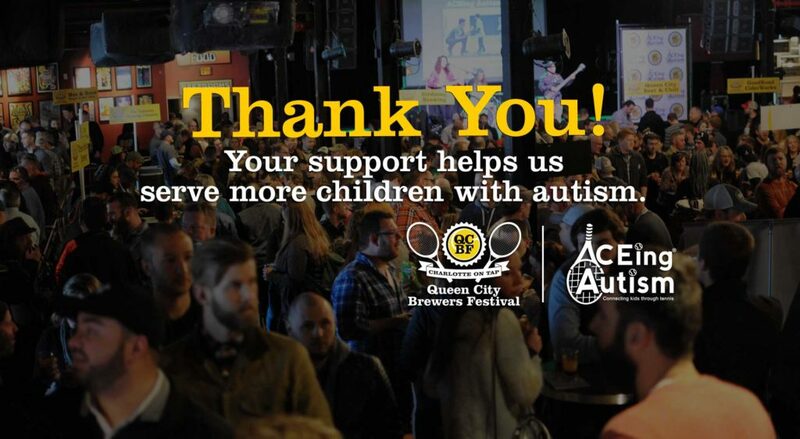 With this year’s Queen City Brewers Festival in the rear view, a final round of thanks and a healthy serving of stats is in order before we greet spring in a few weeks. First the stats. 1,200+ house oysters shucked by Sea Level NC, including a record 400+ in the first 45 minutes. Insane. 2,000+ Empanaditas and 2,000+ Bolitas by Sabor Latin Street Grill. Incredible. 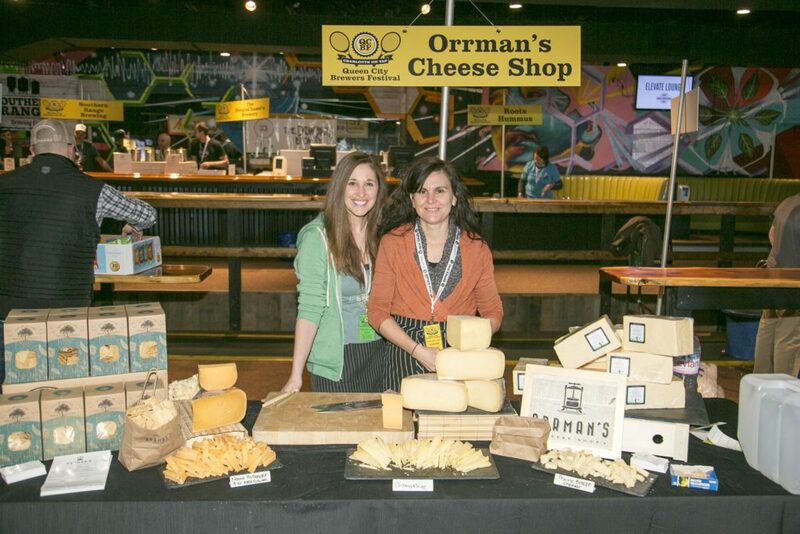 40+ lbs of cheeses sampled by Orrman’s Cheese Shop. Delightful. 2,200+ crostinis prepared by Craft Tasting Room and Growler shop. Sensational. 6+ gals of chili served to order from Queen City Beer and Chili. Top-notch. 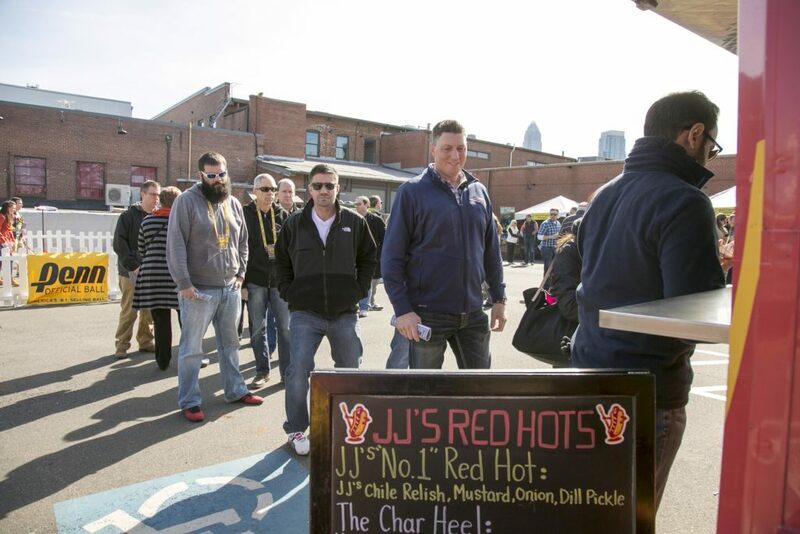 1,200+ signature dogs and 700+ bratwurst halves from JJ’s Red Hots. Pure joy. 50+ cases of better-for-you chips from Deep River Snacks. Outstanding. 500+ pretzels from Queen City Pretzel Factory. Serious dough. 200+ jars of Hops + Nuts roasted North Carolina peanuts. Nutty. 200+ lbs of house made pulled pork from Q Tavern. Tremendous. 24+ tubs of scratch made Roots Hummus. Righteous. Too quick to count sampling from Moo & Brew, Vinyl Pi and The Cork and Cask. Wiped out! 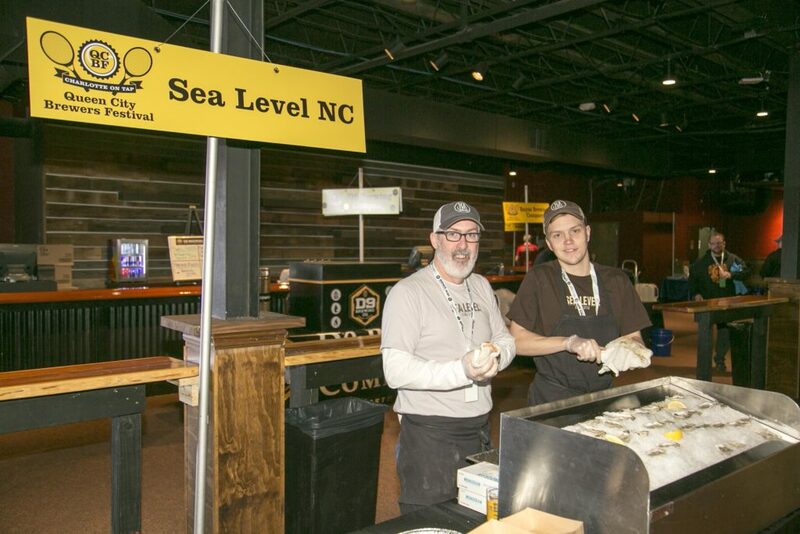 Sea Level NC setting up a pop-up raw bar in the Fillmore Underground. Oysters were served complete with all the fixin’s. 214,000+ oz. of beer sampled. And savored. 7 breweries and 1 cidery made their QCBF debut in 2017. Welcome! 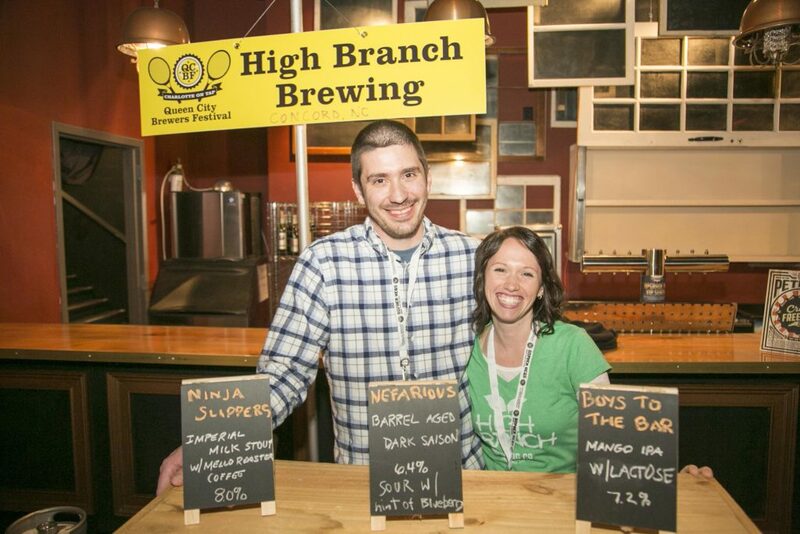 Congrats to 2017 Best of Show winner, High Branch Brewing! Thanks to Gravity Magazine for once again presenting the award. Just over $50,000. Grateful. Humbled. Thankful. 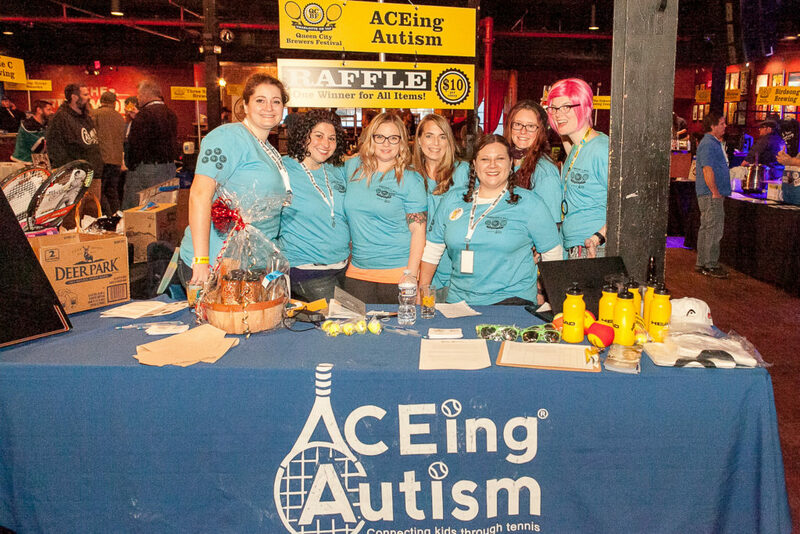 Funds raised go toward a scholarship program for families in need to participate in seasonal programs and special events throughout the year at no or reduced cost. Funds will also be used to train volunteers, purchase equipment needed for clinics, place targeted advertising and help produce the Racquet Run held in April. Thank you Charlotte Beer Babes for running our most successful raffle yet! And thanks to all the generous raffle contributors! Add it all up and there is no question the success achieved this year was a team effort. I tip my hat and give a special thanks to Tara West at The Fillmore; Scott Hubbard, Bob Miller, Steve Hanmer, Darby Childress, Bethany Burr and Clay Ferguson from the QCBF operations team; QCBF marketing team Tamara Henrickson, Daniel Munns and Jack Dillard; Justin Moore at Sublmnl Design; Taylor McDermott at Artisan Beverage Group; Greeters and operations aces American Brewery Insurance and Carolina Craft Legal; Cheers Charlotte; CharlotteFive; VBGB; The Carolina BrewMasters; 1065 The End; Creative Loafing Charlotte; Common Market; Magnolia Coffee; the CRVA; Queens University of Charlotte, Charlotte City Tennis and of course ALL of the participating breweries, restaurants, exhibitors, partners, sponsors and the attendees for their contribution to ACEing Autism-Charlotte’s growth. Thank you and cheers to a great year ahead both on and off the court!